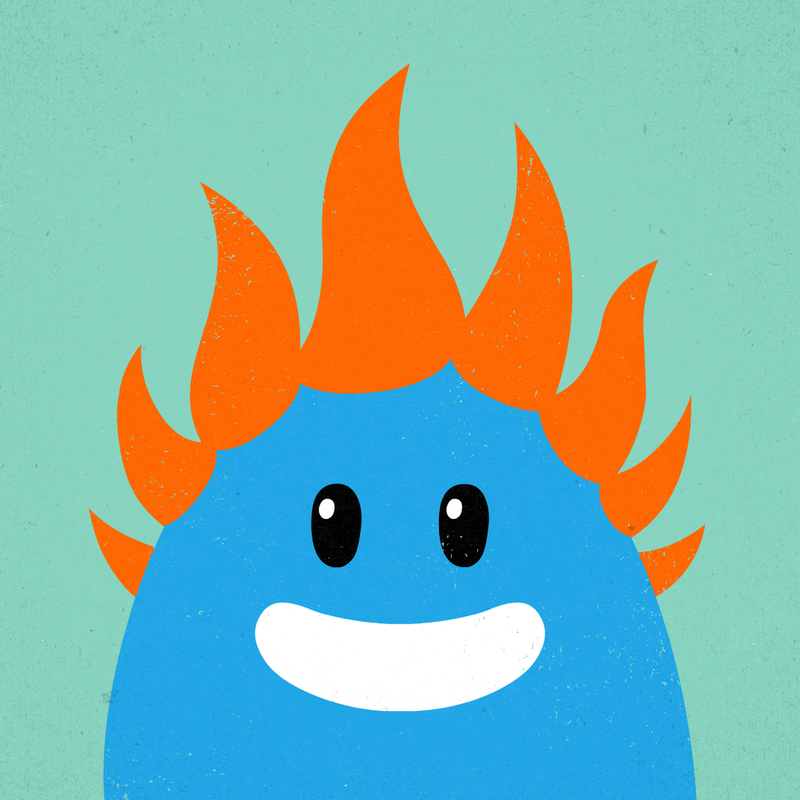 Dumb Ways to Die is a public service campaign that is also a great free game. The game was developed after a music video with the same title went viral. The video was made by a metro company and used comedy to present the major issue of people doing stupid things near railroad tracks. The game allows you to control the fate of these characters by preventing them from dying of stupid reasons. This is an ingenious method of reaching out to a certain population who otherwise might not take other public service advertisements seriously. During the game, you can click a button to make a pledge to be safe around railroad tracks. In an effort not to spoil the game or video for those who haven’t tried it, I will not explicitly go into detail of the activities, but the app is basically organized into a series of mini-games in rapid succession. If you fail at three then your game is over. The games get increasingly faster until it is almost impossible to continue on. There aren’t a large number of mini-games so they do repeat with some number, but since they only last about 10 seconds it’s not a big deal. Although if you play a lot, it sure will get a bit repetitive. With higher and higher scores, you can unlock new characters to have at the opening screen’s train station, which adds a nice touch to the game and a reason to keep playing on. The humorous but yet serious aura of Dumb Ways to Die is what makes it such an effective advertising campaign (all other apps take notes: you don’t need to blast people with pop-ups to throw attention to something!). I understand that I was vague in this review regarding the details of gameplay, but Dumb Ways to Die is so good and funny that I wouldn’t want to spoil it with coarse rhetoric. You just have to see for yourself.